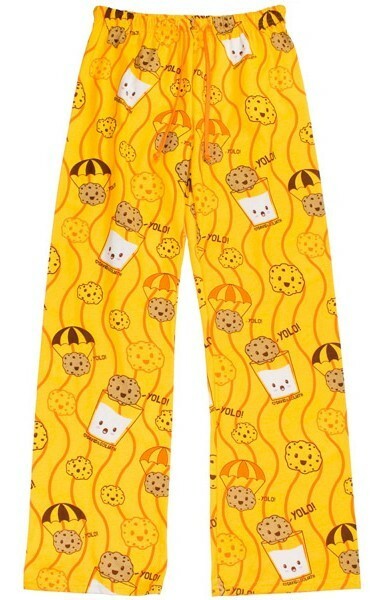 Get cozy in David & Goliath's "Yolo" 100% Cotton babysoft Knit pajama pant. Exposed elastic waist band with draw cord for a perfect fit. This pajama is a junior fit. size L (11/13) waist 30"-32 1/2" XL (15/17) waist 33"-36"
L (11/13) waist 30"-32 1/2", XL (15/17) waist 33"-36"